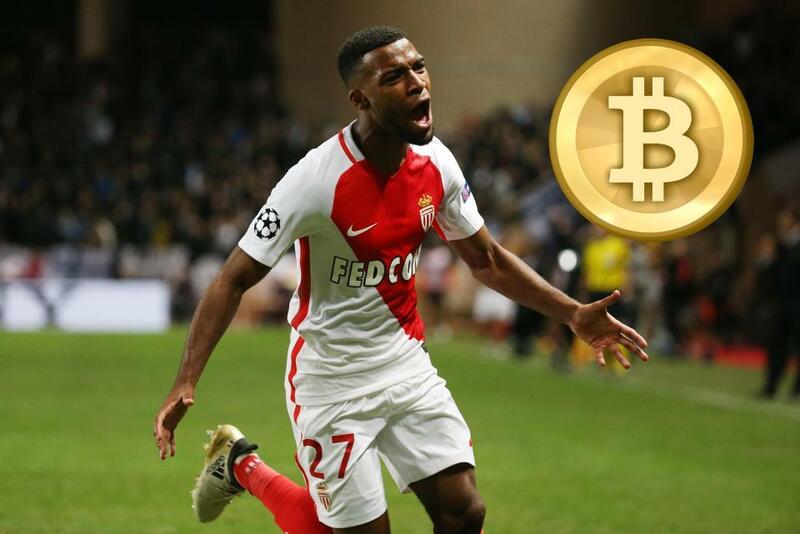 The football industry is expected to be hit by the Bitcoin storm in 2018 as Arsenal plan to bid for their latest signing, Thomas Lemar, in the highly valued cryptocurrency in the January transfer window. Arsène Wenger is known for changing the way football operates. Ever since taking over at Arsenal, he introduced new training methods and the entire industry followed suit. Bidding for players in cryptocurrency is a new step forward. The question that remains is whether the move has been approved by the Football Association (FA). There is no confirmation from the club at the moment, however, sources close to TGT have confirmed that it is up for discussion. There are also reports that Raul Sanllehi has been a key figure in developing this new strategy of bidding and the FA has already taken up the option for consideration. TGT sources will be following the story closely and report any further developments. The bid for Lemar is expected to be in the range of 6000-7000 Bitcoins, which is currently valued to be around £50 million. 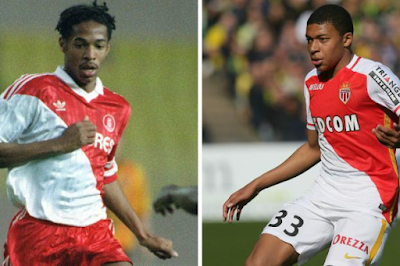 AS Monaco have also not confirmed this story but because the discussions are being held behind closed doors, any official confirmation can only appear after approval from the respective football federations. Not an original thought. This joke was brought up on arseblog when the aubameyang deal was rejected the second time. If you're going to write, have an original thought.